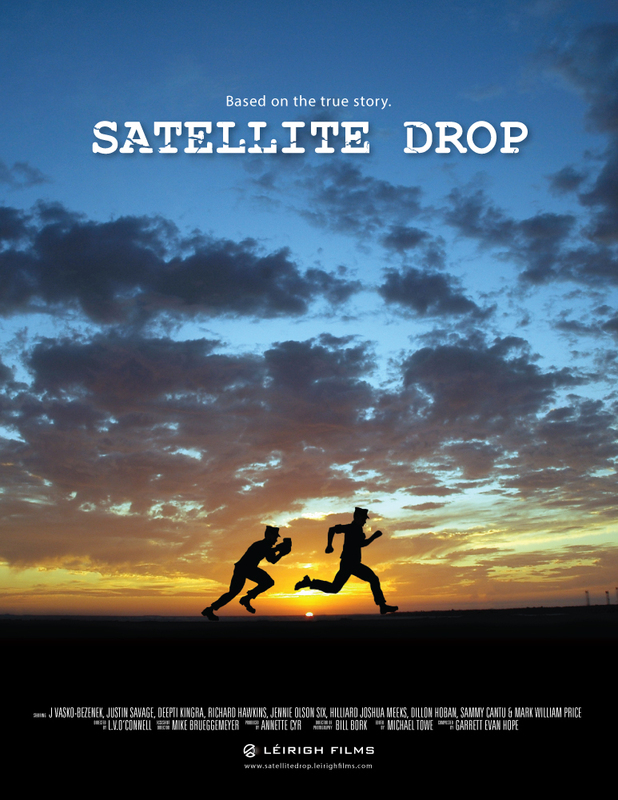 O’Connell Design worked on the VFX and promotional materials for Satellite Drop, a short film based on a true story. Two US Marines, a young PFC and a jaded Sergeant, are charged with delivering a canister of intelligence to command before time runs out. 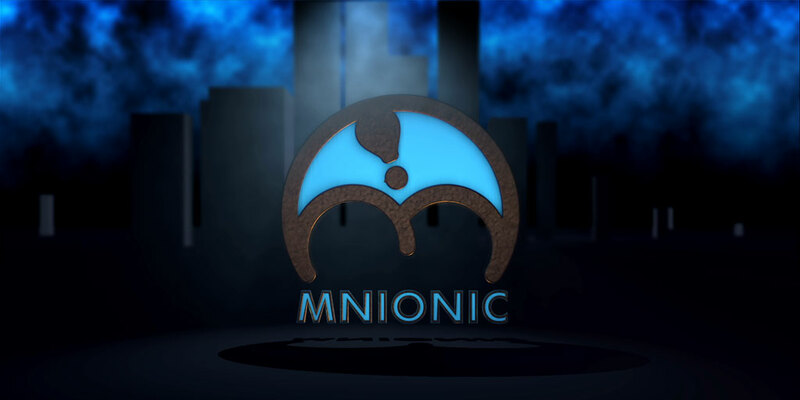 VFX artwork included compositing backgrounds, sky replacements, and sign replacements. Frequently the best VFX work done, are the ones we never realize are there. This film takes place in Scottish countryside in winter, but was filmed in downtown San Diego, California in June. The VFX Breakdown above shows how the city skyline was removed and replaced with a Scottish background using green screen and masking. The VFX Breakdown below show how a Range Rover was filmed and placed into footage shot in Scotland. Poster design for Satellite Drop. Additional Movie Poster Designs for other films and theatre performances.